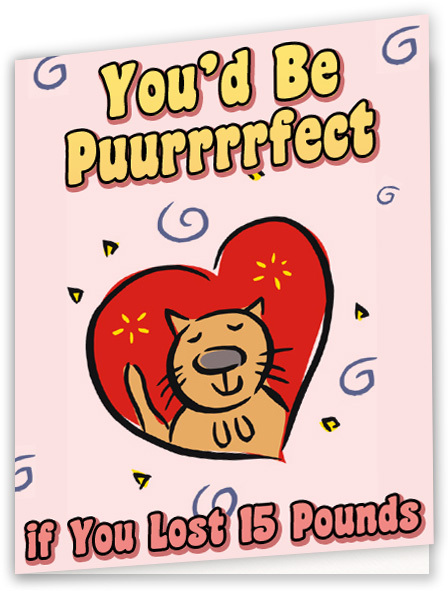 Stumbled upon these amazing “Valentine cards” that jerks would have a blast giving out. No Hallmark moments for these guys. Hehehe. See more of these cards at Cracked.com. I would’ve sporked anyone who gives me those cards. It’s like Pinoys always greeting you, “Grabe ang taba mo!” (Oh my, you’re fat!) after a few months of not getting to see each other. Now that’s a very very warm hello, right?